Dinnerware Stainless Steel Forks for restaurant dining from Oneida. Wholesale Dinnerware Forks from the Restaurant Supply superstore make your restaurant tabletop settings perfect and elegant for your restaurant patrons. 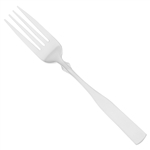 Our dinnerware metal forks are dishwasher safe and durable to save your foodservice establishment money. 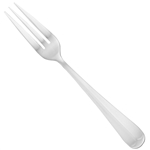 If you run a fine hotel or restaurant, stainless steel forks are the way to go to impress your dinner guests. 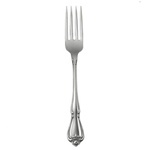 Update International Regency Extra Heavy Dinner Fork - 2.8 mm. 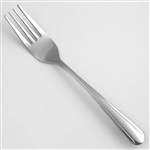 Buy wholesale stainless steel Dinnerware Forks for restaurants and other foodservice dining. 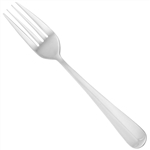 Metal forks should stand up to commercial wear and tear and washing.